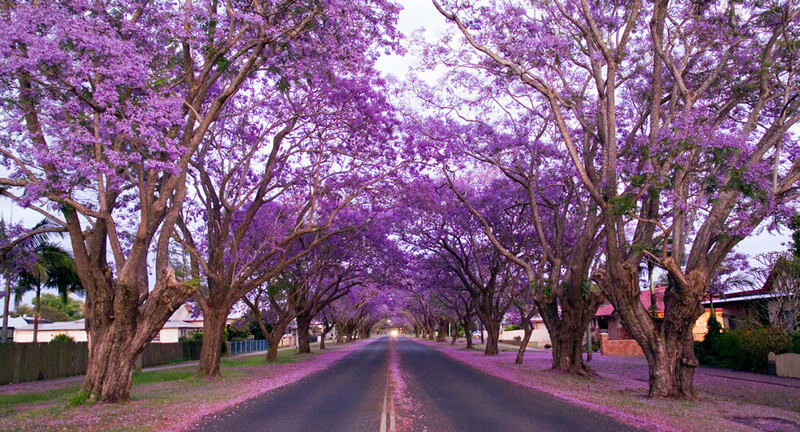 Each year in late October, the Festival celebrates the annual blossoming of the magnificent Jacaranda Tree. During the festival, you will find a chaos of colour in street parades, markets, cultural & handicraft displays. Join in our traditional ceremonies and of course experience the wonderment of the Jacaranda Trees as the Valley turns the shade of mauve.